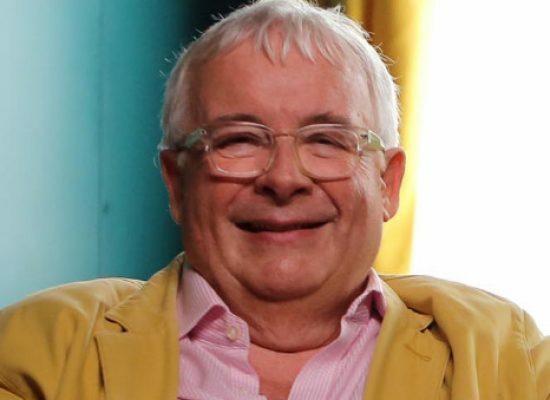 Christopher Biggins is the latest well-known name to suffer a phone theft in London. 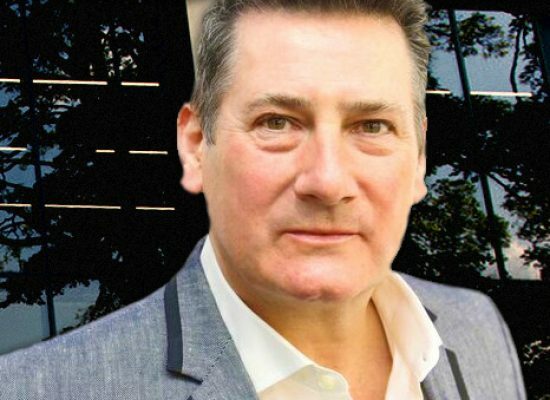 BBC Three Counties Radio has launched three new shows to give audiences something unique, something they love and something hilarious, presented by Steven Allen, Justin Dealey and Spandau Ballet star, Tony Hadley. 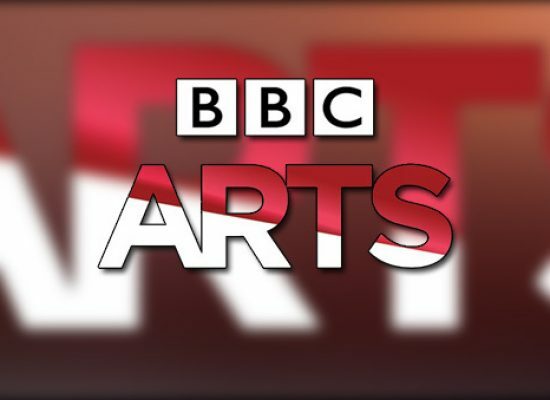 Eleven documentaries from across England on the art that tells the history of the country. Georgey Spanswick is to replace Mark Forrest as the evening host on the beebs cost-cutting exercise; the networked evening show across the regional services. 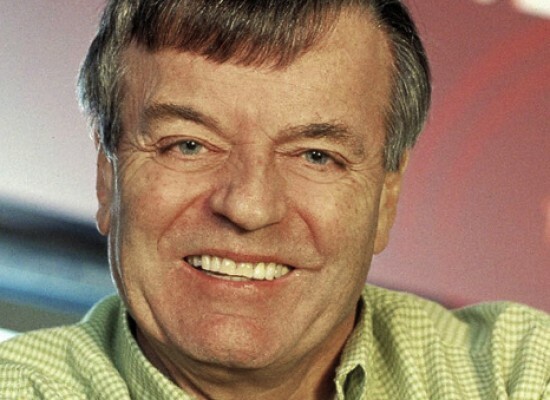 Radio DJ Tony Blackburn will be celebrated in a special to be broadcast 50 years to the day since his first radio broadcast. BBC North personality Frank Wappat has died aged 84. The presenter, who worked for the corporation for four decades, became a popular name across the North of England with his long-running nostalgia programme. Local BBC radio presenter Stuart Linnell has been injured after an incident involving a police car as he headed to work earlier today. 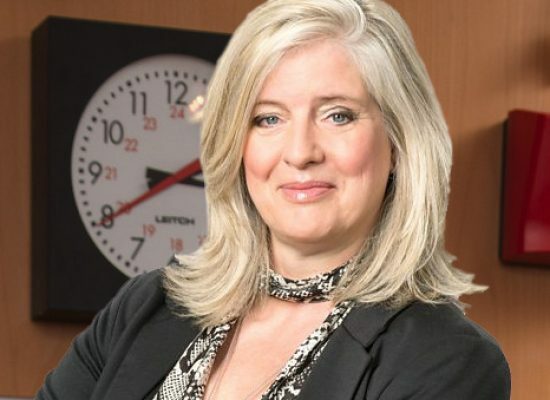 BBC Local Radio and the BBC Academy’s College of Journalism are uniting for a series of events to encourage female presenters into local radio. Audio of the BBC Radio Stoke presenter’s show became an internet hit as Paula White slurred her way through a full half hour before anyone at the beeb pulled the plug. 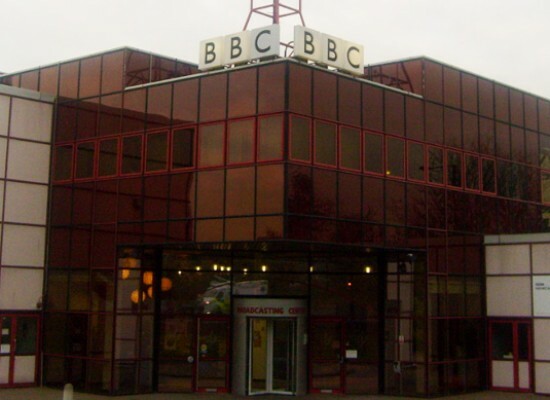 Back in the 1970s BBC Local Radio truly was of the area where anyone and everyone could offer their services to the regional output, since then university courses have taken president, often over talent, and now the beeb hopes to restore the balance, but not on a regional basis. The corporation is launching a new apprenticeship scheme aimed at giving people without a university degree a break into national radio.